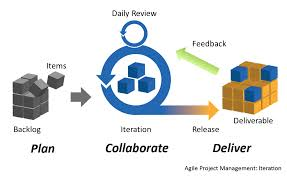 Why are organizations moving towards Agile methods? How can I ensure a successful Agile adoption? What are the most common challenges and problems with adopting Agile methods? What are the key success factors when transforming to Agile methods? If any of these questions interest you then this webinar is for YOU!